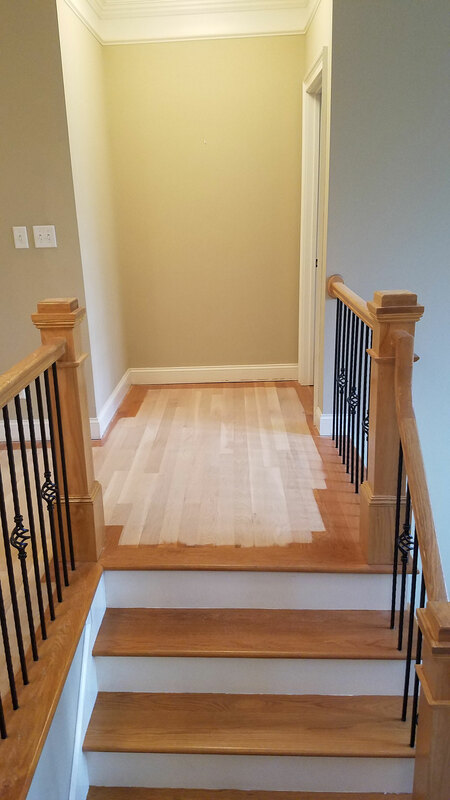 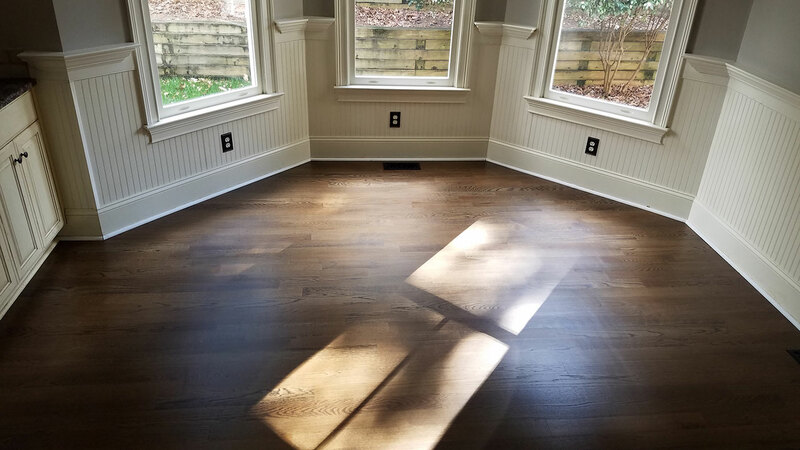 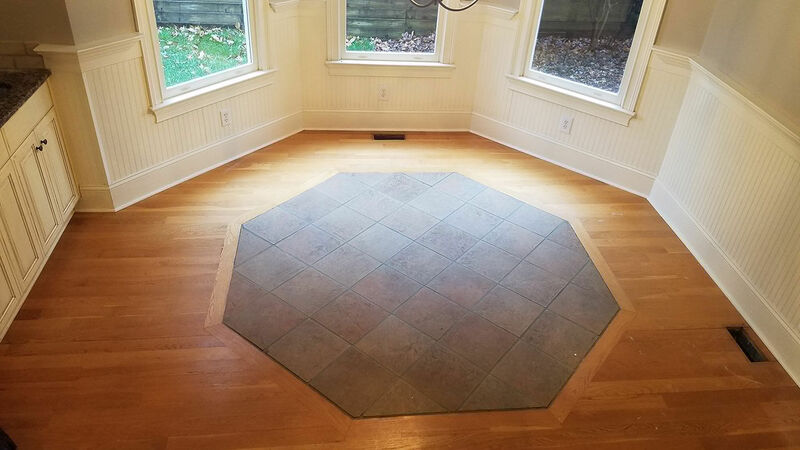 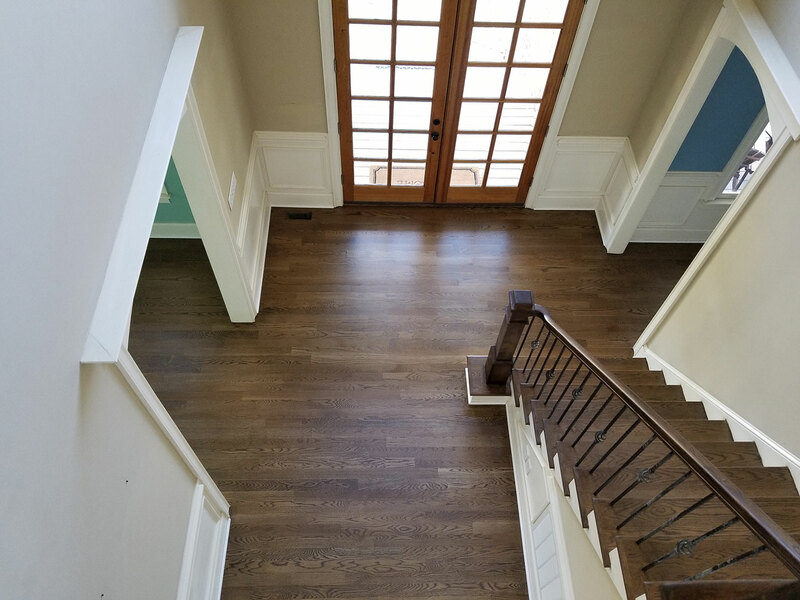 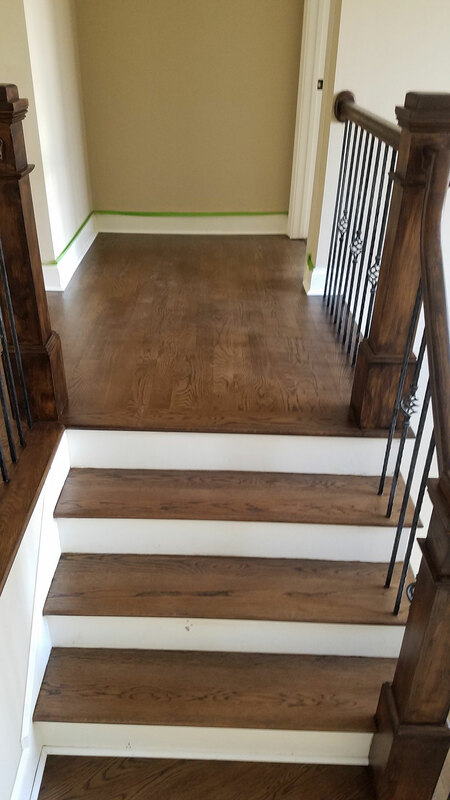 Before moving into their beautiful new Fort Mill home, the Tenner family wanted to refinish all of the wood floors throughout their entire home, including the stairs and the banister. 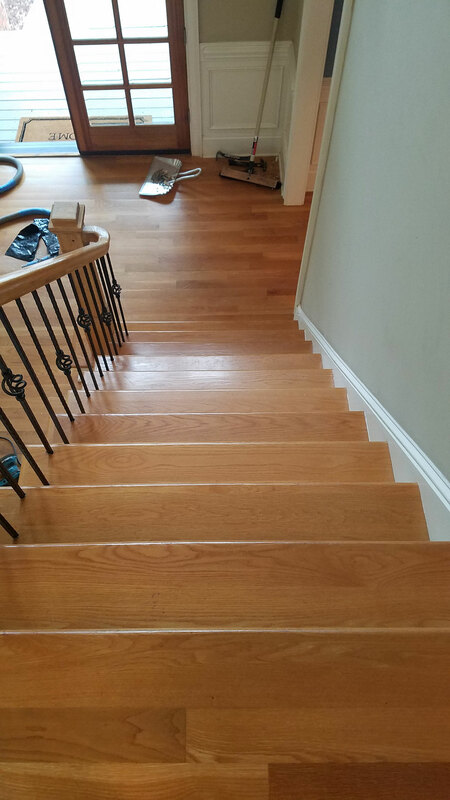 The transformation is unparalleled. 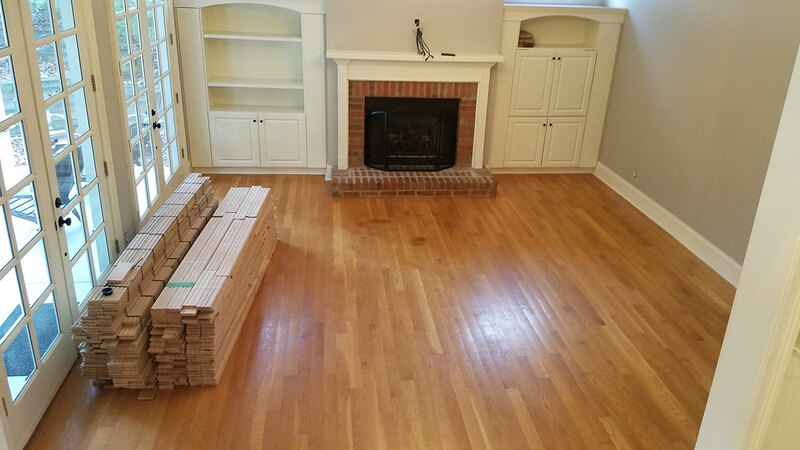 To say the least, they were absolutely in love with the results once we were finished and so were we!